This is a great look for a summer wedding or party. A-line midi skirts are really easy to dress up or dress down, just wear flats or sneakers and a simple chain necklace to transform this outfit into the perfect ensemble for a barbeque or picnic. Love this look on her! What a valuable post on Midi Skirt. Now I have got clear concept on Midi Skirt. 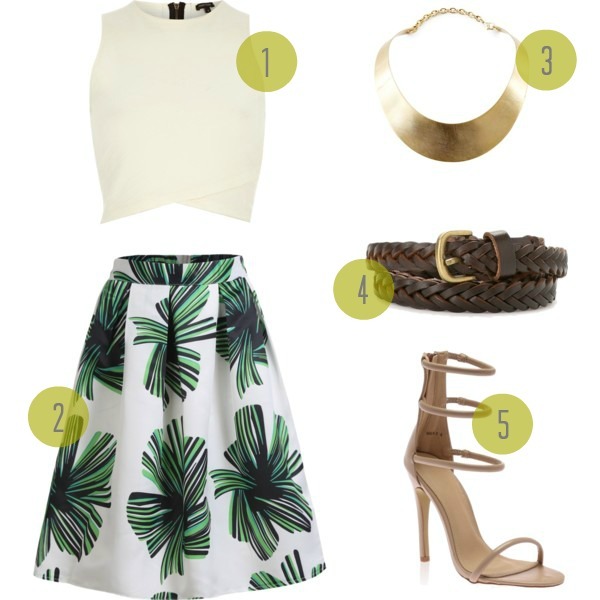 The Midi Skirt, jewelry and shoes color is standard and perfect. Looking cool. Thanks.